A Shropshire insurance broker has backed a Shrewsbury music festival that brings in visitors from all over the UK and beyond. 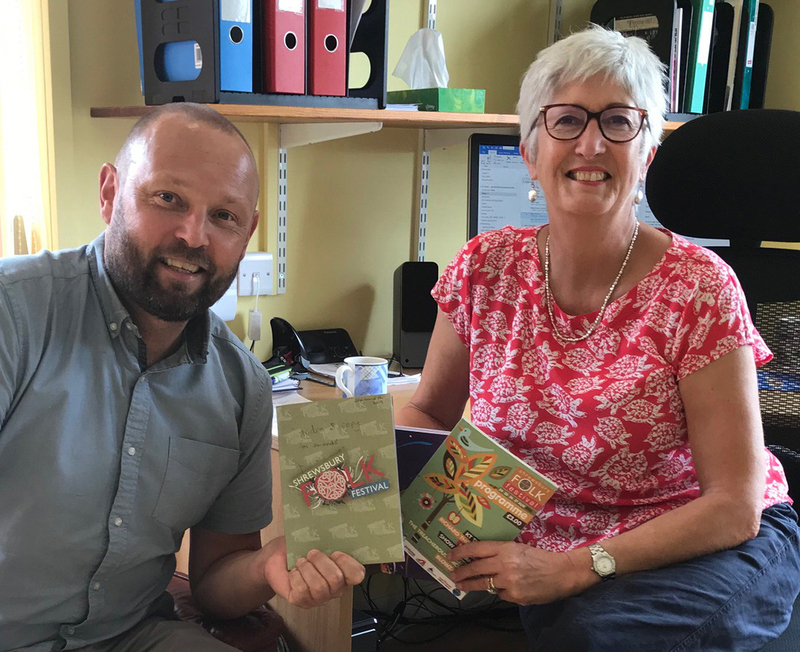 Henshalls Insurance Brokers, in Newport and Shrewsbury, is providing the insurance cover for this year’s Shrewsbury Folk Festival, which takes place from August 24 to 27. The event is held at the Greenhous West Midlands Showground and attracts some of the most established artists from the UK alongside acts celebrating folk music and dance from across the world. Dave Williams, from Henshalls, said: “This is the first year we’ve worked with the folk festival, and it’s a perfect fit for Henshalls as its inclusive, friendly atmosphere makes it suitable for people of all ages. The festival has four sound stages, a dance tent and specialist venues for the children’s and youth festivals. Sandra Surtees, festival director, said: “We’re delighted that Henshalls have offered to provide the all-important insurance cover for our event and it’s a contribution that’s very welcome and very much appreciated. During the four-day event, festival-goers can enjoy music and dance, as well as early morning yoga sessions, workshops, arts and crafts, and there are plenty of activities for children including a circus tent.